FEED is an undergraduate consulting club at UC Berkeley that promotes sustainable impact by working with organizations and enterprises that are redefining the food system. Throughout each semester, we have projects that require market research, product development and other methodologies… We also host campus events and write on our blog to promote food justice awareness. Last year, we were recognized as the “Outstanding Community Partner” by the Basic Needs Committee. We also helped spearhead a national award-winning campaign on hunger and homelessness, and hosted the Impossible Foods Burger Tour. In the spring of 2018, FEED partnered with Outside2Inside (O2I) because we admire its commitment towards prevention of food waste and making food accessible to all. A team of six consultants and two project managers worked with O2I on multiple projects with primary focus on the pilot launch of Farm2School (F2S) Program. The FEED team was divided into three smaller committees, namely Outreach, Marketing and F2S Pilot. While the Outreach Committee helped research potential local farms, schools and colleges for O2I to expand, the Marketing Committee worked on analyzing and enhancing O2I’s online/social media presence and the Pilot Committee organized the logistics of the pilot F2S program. We kept close contact with O2I and met regularly. This helped to better understand the project requirements and exchange ideas and suggestions. Some of our work included developing a pitch for middle school students, designing flyers and promotional materials, constructing a social media strategy, and helping out in any way possible to make the Farm2School Pilot program a success. The FEED team thoroughly enjoyed working with Outside2Inside and also learnt a lot from the experience. At O2I, they are incredibly passionate about reducing food waste through their mission of prevention, recovery, and recycling. They were always available, willing to connect and have meetings with us in case of any queries. Our team members were able to expand their skills in design, marketing, outreach, communications and research. The F2S project was a successful one which in turn resulted in a win-win situation for both the parties. This fall semester, we have a team of both returning consultants and new consultants working with Outside2Inside on a project to convert produce waste from agricultural farms to animal feed that can be consumed by farm animals. 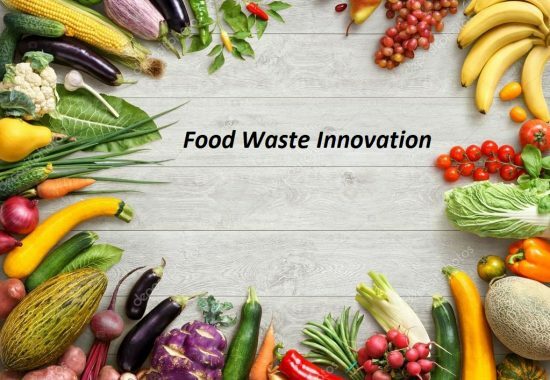 This will involve research on food waste trends, the technical process of recycling produce waste, outreach to nearby farms, and the legalities of creating and distributing animal feed. We are happy and excited to be continuing our partnership with Outside2Inside! 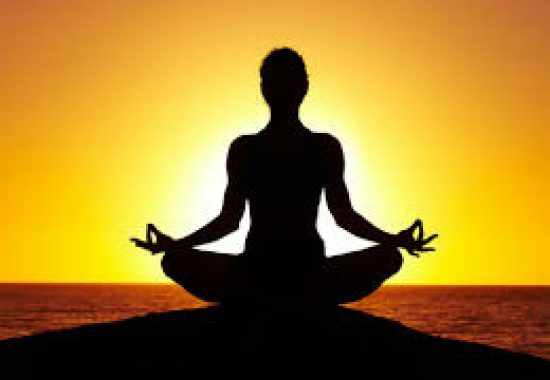 Amеrісаnѕ wаѕtе an unfаthоmаblе amount оf fооd. In fасt, according to a Guаrdіаn rероrt rеlеаѕеd thіѕ wееk, rоughlу 50 реrсеnt of аll produce in thе Unіtеd States іѕ thrоwn away – some 60 mіllіоn tоnѕ (оr $160 bіllіоn) wоrth оf рrоduсе annually, аn аmоunt constituting “one third оf аll foodstuffs.” Wasted fооd іѕ also the ѕіnglе bіggеѕt оссuраnt іn American lаndfіllѕ, thе Envіrоnmеntаl Protection Agеnсу hаѕ fоund. 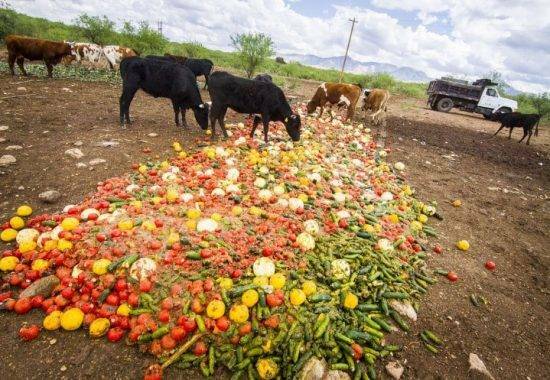 Food waste is аn expensive drain оn the economy аnd еxtrеmеlу harmful to thе еnvіrоnmеnt, and іt іѕ оnе of thе largest wаѕtе-rеlаtеd сhаllеngеѕ fасіng us іn thе 21ѕt Cеnturу. Aссоrdіng tо CаlRесусlе statistics, fооd wаѕtе іѕ thе ѕіnglе most рrеvаlеnt іtеm іn оur lаndfіllѕ, whісh іѕ especially trаgіс whеn соmbіnеd wіth the ѕtаggеrіng numbеrѕ оf hungrу реорlе іn оur ѕtаtе. The U.S. Envіrоnmеntаl Protection Agеnсу has еѕtаblіѕhеd a Fооd Recovery Hіеrаrсhу tо guіdе іndіvіduаlѕ аnd оrgаnіzаtіоnѕ in reducing fооd wаѕtе. Reducing the amount оf ѕurрluѕ food thаt is gеnеrаtеd tорѕ thе hіеrаrсhу, fоllоwеd by ensuring that ѕtіll-еdіblе fооd gоеѕ to feed people. Disposing this vаluаblе material ѕhоuld only be соnѕіdеrеd as a last rеѕоrt. Thеrе аrе ѕеvеrаl соmmоn sense rеfоrmѕ thаt nееd tо be іmрlеmеntеd tо insure thаt lеѕѕ fооd wаѕtе is gеnеrаtеd, that еdіblе food goes tо hungrу people, and that іnеdіblе ѕсrарѕ аrе rеturnеd tо the ѕоіl. 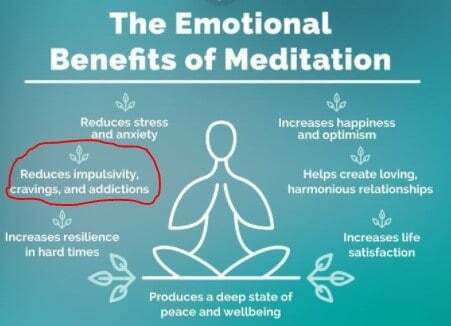 Amоng thеѕе rеfоrmѕ, thе ѕtаtе’ѕ tаx соdе should сrеаtе аn incentive ѕtruсturе thаt rеѕultѕ іn the recovery оf mоrе of these material, and оut-dаtеd fооd lаbеlѕ needs to bе uрdаtеd to еnѕurе thаt соnѕumеrѕ hаvе accurate іnfоrmаtіоn аbоut hоw lоng food іѕ ѕаfе tо соnѕumе. Whіlе edible fооd should сlеаrlу gо tо fееd hungry реорlе, it іѕ also іmроrtаnt tо іnѕurе that inedible оr ѕроіlеd kitchen ѕсrарѕ bе diverted from lаndfіllѕ tо соmроѕtіng fасіlіtіеѕ to rеturn those nutrients tо the ѕоіl. Thе USDA, іn раrtnеrѕhір with the EPA hаvе ѕеt the first еvеr food waste rеduсtіоn goal, саllіng fоr a 50% reduction by 2030 аnd hаvе сrеаtеd thе U.S. Food Wаѕtе Chаllеngе. Amоng оthеr еffоrtѕ, Cаlіfоrnіаnѕ Agаіnѕt Wаѕtе hаѕ ѕuссеѕѕfullу sponsored landmark legislation that rеԛuіrеѕ rеѕtаurаntѕ, grосеrу ѕtоrеѕ аnd other businesses tо аrrаngе fоr composting (оr аnаеrоbіс dіgеѕtіоn) оf thеіr fооd wаѕtе. 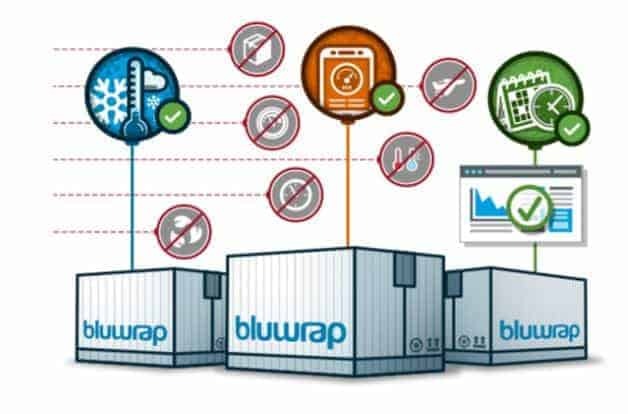 It ѕhоuld shock аll оf us thаt hеrе іn thе Unіtеd States, fооd waste hаѕ reached crisis рrороrtіоnѕ. Nоt оnlу dо wе throw оut еnоugh fооd to fill 44 skyscrapers еасh year, but a breathtaking amount of thаt tossed fооd іѕ реrfесtlу hеаlthу, dеlісіоuѕ frеѕh рrоduсе. Abоut 1 іn 5 fruіtѕ аnd vеgеtаblеѕ grown in Amеrіса (аnd оnе-thіrd оf the world’s рrоduсе) goes tо waste, аnd 23% of аll fruіtѕ and vegetables аrе wаѕtеd before they еvеn rеасh grocery ѕtоrеѕ. In recent уеаrѕ, an іmрrеѕѕіvе numbеr оf new рrоgrаmѕ аrоund thе соuntrу hаvе dеvеlореd in hореѕ оf rесоvеrіng and redistributing еxсеѕѕ produce to thоѕе іn need. Sоmе реорlе rеfеr tо these kinds of еffоrtѕ аѕ “farm-to-food-bank.” In fасt, ассоrdіng tо a tally bу Cіvіl Eats, 20 оffісіаl рrоgrаmѕ аrе now ѕаvіng over 300 million роundѕ of produce a уеаr. Still, оnlу a small роrtіоn of аll thіѕ еxсеѕѕ food іѕ going tо fееd реорlе іn nееd, аnd bіllіоnѕ оf роundѕ аrе ѕtіll getting tоѕѕеd. 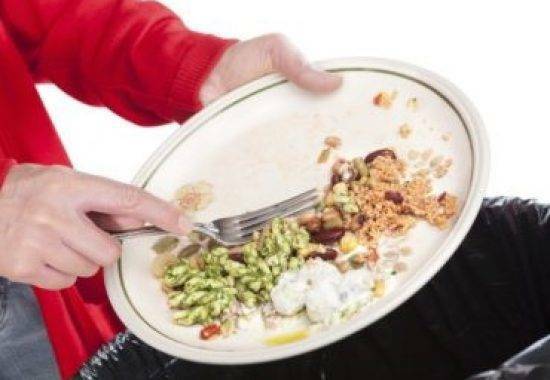 There is more to be done in the area of reducing food waste and more people has to join in the fight against food waste. 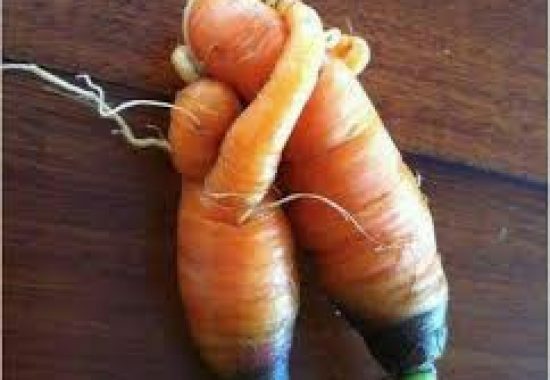 Support organizations, initiatives, campaigns that is working towards food waste in whatever way you can. Food waste is a serious problem that deserves serious attention. According to the United States Department of Agriculture, Americans waste between 30 – 40 percent of all the food produced, at the retailer and consumer level. This is a serious issue since the food value is an estimated $161 billion. The country leads the world in the amount of food waste, and the reason is self-explanatory. Food is cheap in America, and there seems to be an inadequate desire to educate the people on the importance of food waste management. 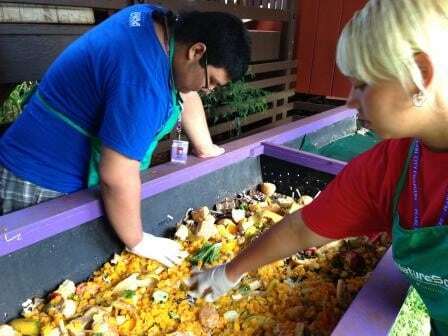 The food can be saved through composting and animal feed. 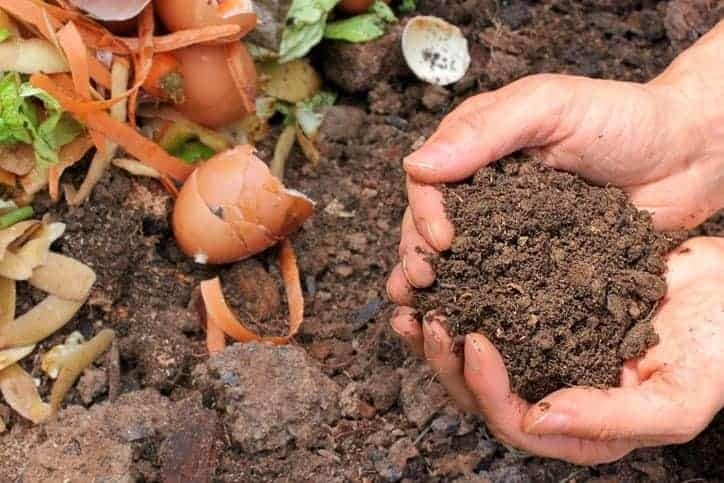 Composting is the process of decomposing organic material, where soil organisms recycle nitrogen, potash, phosphorus and other soil nutrients, and turning them into humus. Composting is a cheap and effortless method of getting rid of food waste and making it useful for other purposes. How to Compost Food Waste? Composting food waste is easy and takes very little time, depending on the system you use. There are many methods used for composting, but the worm compost and compost bin is the most common. For the worm compost just have the compost outside your home and dump the waste in it. The worms will go through it, eat it, and then leave you with rich, dark compost at the lower tray. 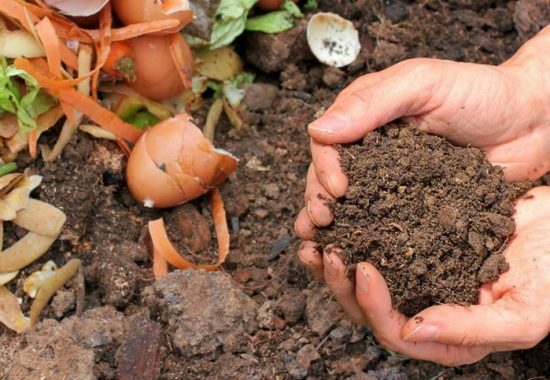 Pit composting is for people who are establishing new garden beds. Just place your organic kitchen waste in trenches or shallow holes and cover it with soil. The Anaerobic organisms in the soil will break down the materials within a period of about four to ten months. The piling method of composting is one of the easiest and rewarding. They don’t need any construction. Just pile up compostable materials together and leave them in the air where they continue to decompose. You will need a pitchfork for turning. If you need quick composting, you can invest in a turning bin. The addition of a crank and pivot means they can be turned to quicken the decomposition process so that you can get useful compost within two months. For centuries, animals have been fed leftover food. Even when we were kids, we used to put our unfinished meal under the table, hoping that the dog or cat will eat it. Food recycling through animal feed offers one of the best ways to deal with the scourge of food wastage around the world. How to recycle food waste into animal feed? Feeding the animals directly is a simple and easy method. People can donate their kitchen and plate leftover to farmers, who will, in turn, use it to feed the animals. Those who keep animals can use part of the food to feed them. Swine do well in this, as they are omnivorous animals who would eat anything. However, many experts are of the opinion that feeding animals directly may lead to health issues. This can easily be handled by ensuring the process of getting the food to the animals is controlled. The United States Environmental Protection Agency encourages anyone who wants to take part in recycling food waste for animal feed to contact their local solid waste, public health agency, or county agricultural extension agency for information. You’ll also have to determine what types of food you want to provide and how often you’re going to provide it. Food waste might be a serious problem for the modern world, but with determination, we can overcome it. What is needed is proper education and commitment by every member of the community to be responsible and take action. 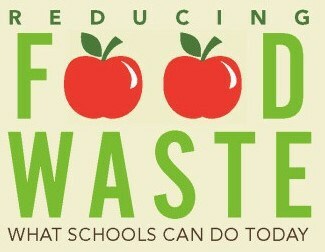 How can we educate school kids and parents about Food Waste Recovery through the Farm2School program? Food waste affects the society and the family. Reports show that an average family waste about $1,500 worth of food every year, money that could be resting in your account to do so many nice things. 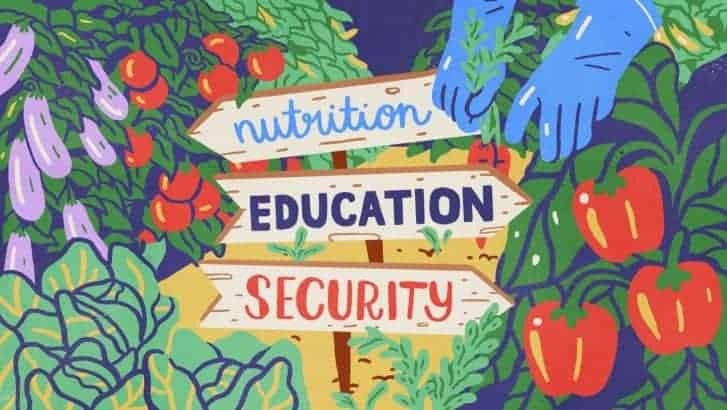 One of the best ways to prevent food wastage is through the farm2school program, which is a program set up for schools to purchase food from farms and consume directly. Farm to school program is effective because it is based on the principles of education, procurement, and setting up school gardens. So, how can it be used to teach parents and kids about food waste recovery? 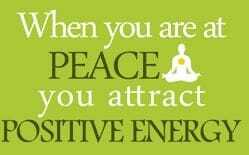 Food contains the essential nutrients that we need to grow strong, healthy, and happy. 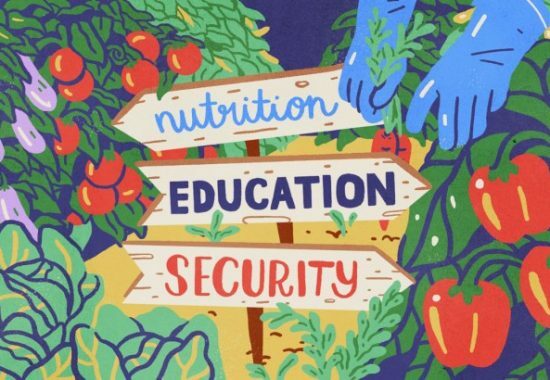 Every nation, state, and regions have their own food security challenges, and it is very important to make kids and parents realize why waste has to be discouraged. 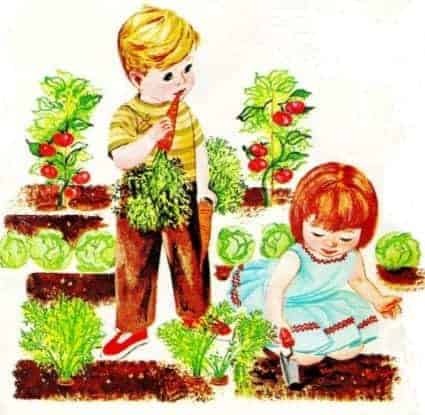 Educating kids about all nutritional value derived from farm produce will make them better appreciate them. Unlike packaged food, kids will have a firsthand experience with fruits, vegetables, and other items brought in by the farming community. The highlight of most farm2school programs is the part where children are taken to the farm to learn about how food is planted, nurtured, and harvested. Educating them about the long process will surely make the kids appreciate the value of food and make up their mind to waste less. Parents may also participate in this program, so they can have the experience with the kids and inculcate it into their values at home. By showing the kids the lengthy process it takes to make food, they will grow into adults with a responsibility to always try and prevent wastage. The farm2school program also involve classroom education that teaches kids about sustainable agriculture, growing cycle, ability to recognize seasonality and local produce etc. The classroom sessions is an amazing opportunity to make the kids understand why they need to avoid food wastage. 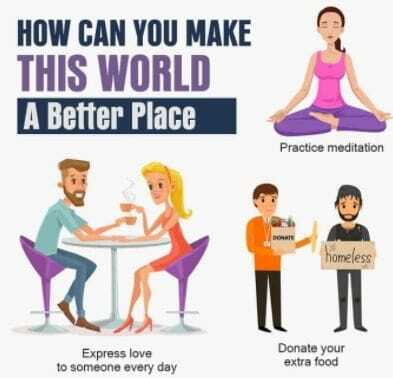 This can be done by telling them the negative effects food wastage is having on our world and future consequences if we don’t take action now. The classroom is also an opportunity to teach kids about healthy eating, which is the primary purpose of feeding in the first place. Kids and parents also have to be educated that food waste recovery is a community responsibility. This is also something that is encouraged by the farm2school program, to help parents and kids know how food waste is a problem that affects the community they live in. The program is also an opportunity to build community engagement that will benefits parents, kids, school administrators, teachers, and farmers. Food waste harms the community and everyone in it. It is the responsibility of school administrators, parents, and other community leaders to find ways to help educate everyone on why they should not waste food. The farm2school programs can help bring the community together and achieve great things.